Pond Liner in Delhi,Pond Liner Manufacturer in Delhi,Pond Liner Supplier in Delhi. 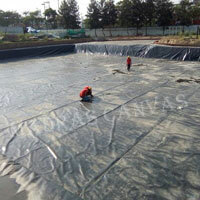 Madras Canvas is leading Manufacturer Supplier & Exporter of Pond Liner which made up of EPDM Liner., PVC Liner, HDPE Liner, TPO Liner are used in Decorative Ponds for storing water & in Golf Course for creating Artificial Lakes, using for Rain Water Harvesting Ponds etc.. pond liner is impermeable geomembrane used retention of water, which including the lining of lakes, garden ponds & Artificial Ponds. One can need to be protected Pond liners from sharp objects Like glass, stones & it can be punctured by any such objects in the water. 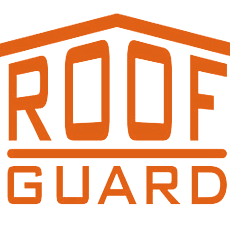 Provided Protection with the layers of sand, fiber-matting, concrete & other materials. Madras Canvas manufactured Pond liners in rolls.